The Mikoyan-Gurevich MiG-29 Fulcrum is one of the world's most maneuverable and toughest fighter jets and has often been compared to its closest Western counterpart, the F-16. Innovations unique to the aircraft allow MiG pilots to perform remarkable moves like the Tailslide and Cobra maneuvers. Exported to nearly 20 air forces, the MiG-29 continues to be a formidable world presence in the struggle for air-superiority. 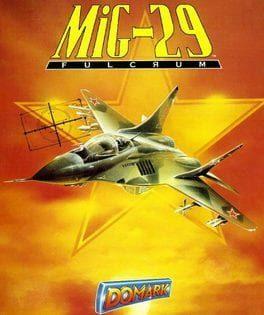 MiG-29 Fulcrum is available from 2.70 to 8.99 from 2 shops.